Establishing a skin care routine that works for you takes a lot of trial and error. Your skin is your body’s largest organ, and it takes a lot of work to keep it healthy. Nearly 85 million Americans saw a physician for skin-related issues in 2013 alone. But sometimes what the doctor orders isn’t enough to give you the results you seek. Sometimes you need extra love from Mother Nature to get the skin of your dreams. 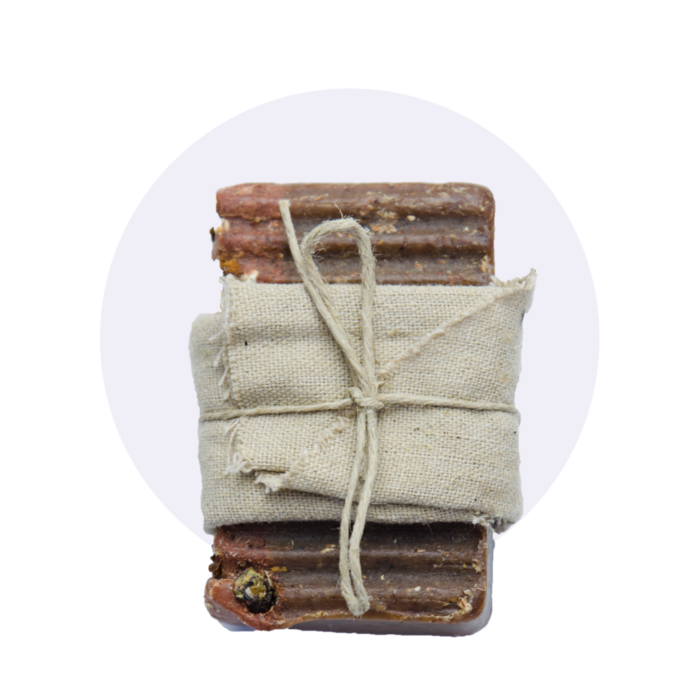 Pollynation Apothecary has an incredible line of all-natural skin care soaps designed to help with a range of common skin diseases. In this blog series, we’ll tell you which soap trio is best for you based on your skin type. This month, we’re focusing on hyperpigmentation and the products we have available to help reduce redness and inflammation. Why Do I Need Three Soaps? Using three soaps might seem like overkill, but it actually makes more sense than you may realize. The best skin care brands and products come with multiple steps, with each step tackling a different issue. Each of our soaps are designed to target a specific problem with your skin. Using the right combination will provide a more holistic solution for your skin care troubles. 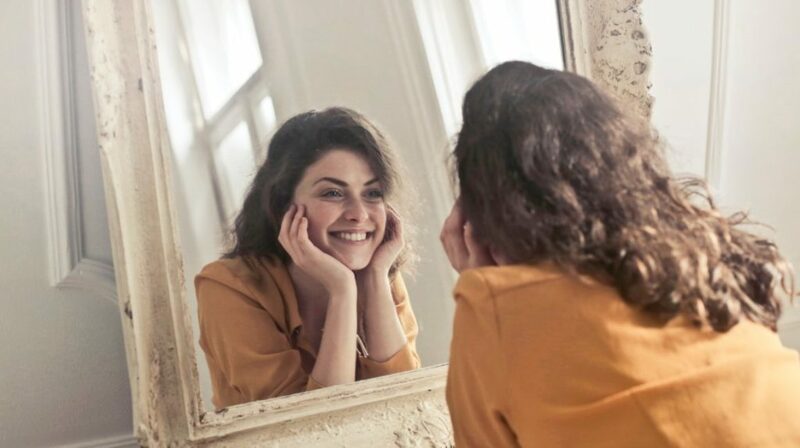 Dermatologists recommend using products from the same skin care line for the best, most consistent results. The best way to ensure your all-natural skin care routine gives you the results you desire is by stocking up on one brand. 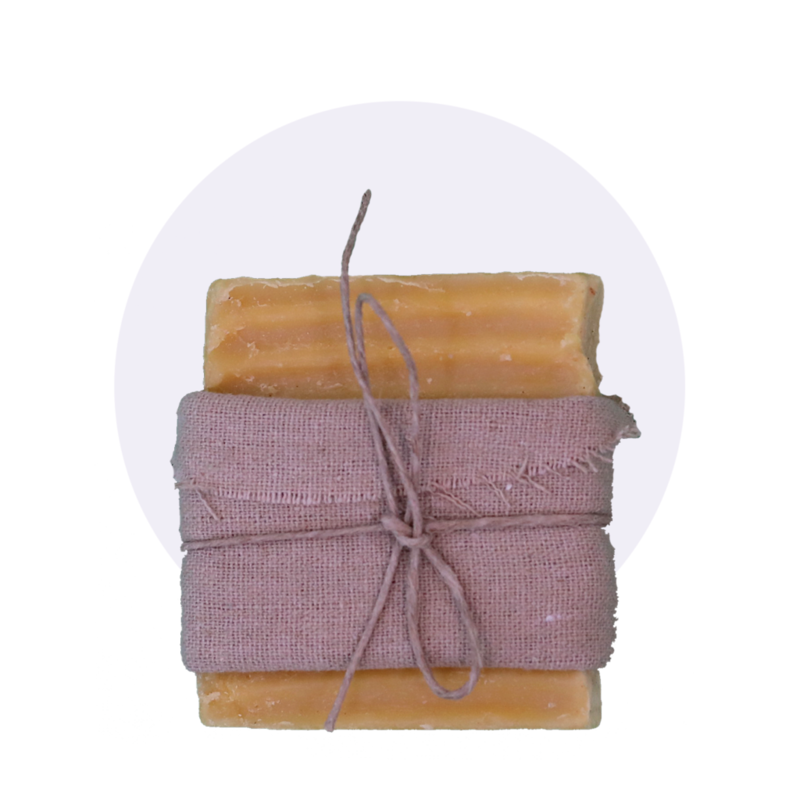 Rashes, eczema, poison ivy, dermatitis, and insect bites are easily treatable with this soothing soap. Carrot Cake contains mango butter, carrot, grapeseed oil, and carrot seed essential oil. Both carrot and carrot seed contain Vitamin C, Vitamin K, beta carotene, Vitamin A, and Vitamin B8. These powerful vitamins and nutrients heal and rejuvenate damaged skin to relieve redness and irritation. Mango butter not only gives Carrot Cake a delicious scent profile, but its softening and soothing properties make it great for treating skin irritations. It also has protective qualities that help keep you safe from UV radiation. This soap will help reduce itchiness, redness, and irritation to create a healthy skin tone and promote clarity. Get your hands on this tasty treat either online or at our next vendor event. Not to be confused with your favorite coffee shop drink, Dirty Chai is a powerful soap that helps combat inflammation and infection. Combining the stimulant properties in coffee with aromatic masala chai spices provides all of the healing qualities you might need to fend off common infections. Masala chai spices work together to combat inflammation, soothing tired muscles and promoting healthy blood circulation. A deep cleanser that also exfoliates your skin, the coffee and tea ingredients help give you the energy boost you need for refreshed and healthy skin. Not only does this soap help treat existing skin conditions, but its ingredients boost your immune system to help prevent future irritation. Dirty Chai is great for those who have psoriasis, arthritis, eczema, and other inflamed skin irritations. 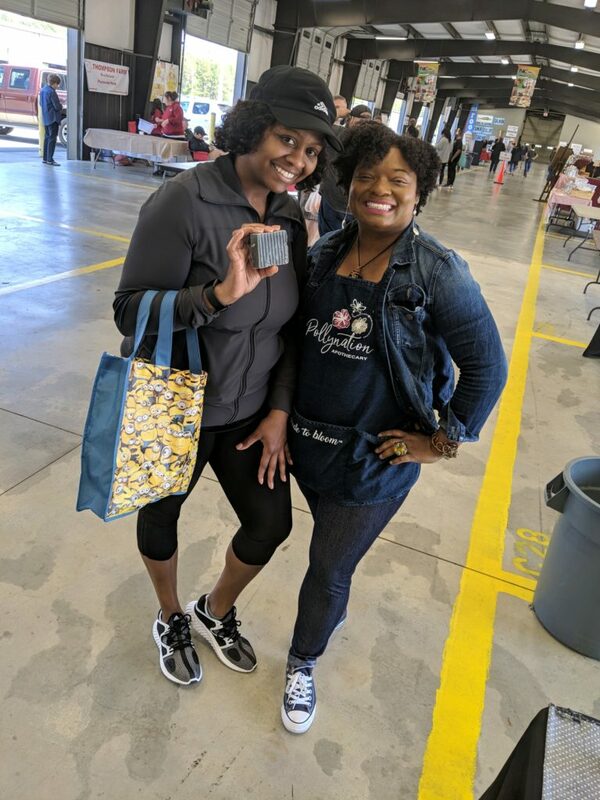 Take a sip (but not really) by purchasing online or stopping by our vendor table at the Charlotte Farmer’s Market. 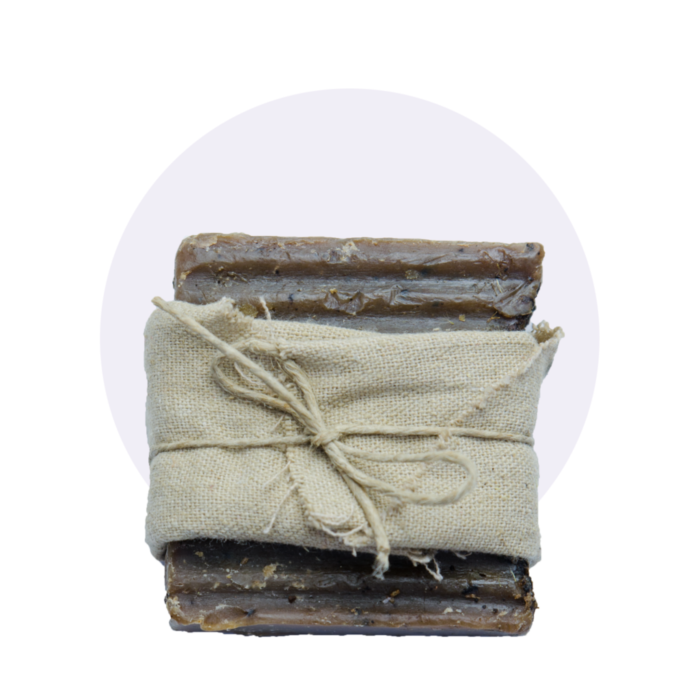 If dry, inflamed skin is causing you trouble, relief awaits you in this magic soap bar. Active ingredients rose, oatmeal, olive oil, and shea butter combine for a softening and soothing effect. Bonus effects from olive oil and shea butter also contribute to the soap’s anti-inflammatory properties. The cacao beans help boost immunities to prevent further infection from developing. The rose and cacao combine to create a luxurious scent profile that will have you craving more time in the bath. If you suffer from hyperpigmentation or inflammation, this skin care soap trio has everything you need to get the relief you deserve. Pollynation Apothecary’s soap trios give you the chance to target and combat your specific ailment for holistic, fast-acting relief. Find these skin care saviors in our online store, or talk to Carli at the next vendor event for a more personalized recommendation.